Your Trusted Source for Everything Reclaimed Wood! 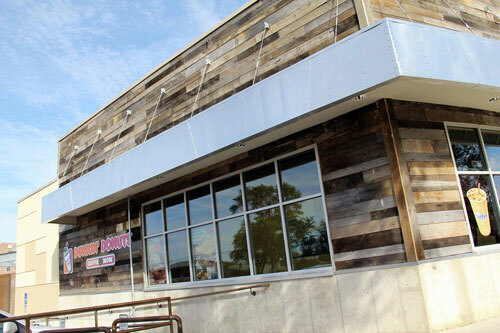 Whether it be a 200 year old hand hewn beam, or heavily weathered barn siding, Antique Beams & Boards is a leading provider of quality reclaimed wood products. Reclaimed wood is a fascinating medium to work in. There is no way to replicate the character wood builds over long periods of time. You will not find a piece of reclaimed lumber in our inventory that doesn’t carry a wow factor with its rich history. Located just west of Toledo Ohio, we are considered to be in a prime location for all types of reclaimed wood including; hand hewn beams, mantle pieces, reclaimed flooring, and rustic barn siding. We are continuously moving our inventory for both small residential and large commercial projects, and supply wood for even the most unique of projects! 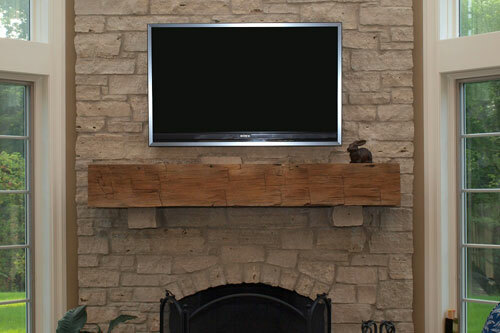 Whether you’re looking for hand hewn beams for your home, or rustic wall paneling, we have what you’re looking for. We take pride in the products we salvage and produce. Don’t see it on our site? Don’t worry, give us a call and we would be happy to discuss your project in detail. We hold a large inventory of hand-hewn and circle-sawn beams in all different shapes and sizes. Sizes range from 5x5’s through 14x14’s in a variety of species including White Oak, Ash, Elm, Hickory, and Maple. – Learn more! Whether it be rough sawn boards with an original surface for maximum character, weathered gray, white, or red barn siding, or a planed surface for a more refined look, we can attain a look to match or compliment any decor. – Learn more! 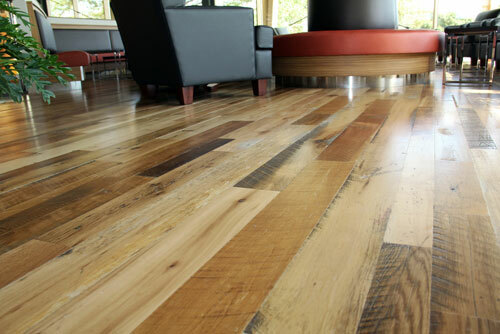 Custom milled reclaimed wood floors are available in most North American hardwoods and softwoods and are available in a variety of styles and configurations to fit your home or office. – Learn more! Each mantle we create from our inventory is a one of a kind work of art. Starting with the craftsmanship that went into creating the beam 100+ years ago, ending with the modifications to make it that perfect fit for your project. – Learn more!